Owner Gabriela Febres uses Harina P.A.N. 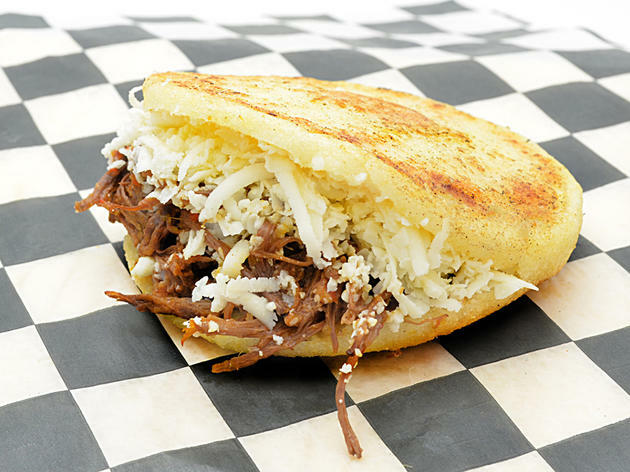 corn flour, traditionally favored throughout Venezuela, to make her arepas. The flash-cooked flatbread pockets are stuffed with meat, vegetables and/or cheese. 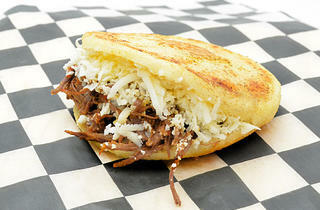 Her version of the Venezuelan delicacy is crispy and golden on the outside, and moist and fluffy in the middle. The most popular variety is the sifrina, filled with chicken salad, ripe avocado and shredded cheddar.